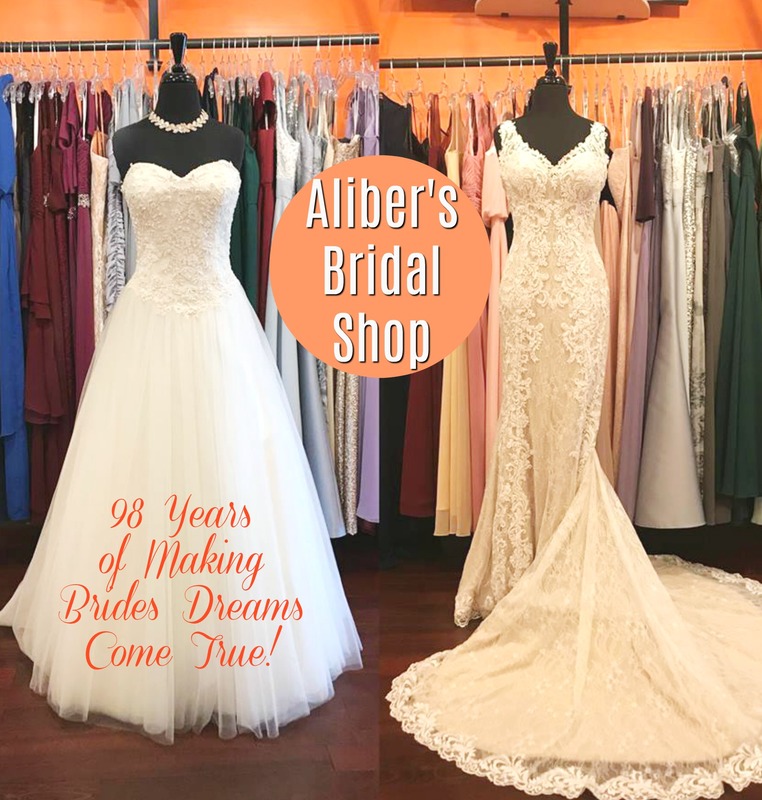 Aliber’s Bridal Shop: 98 Years of Making Brides Dreams Come True! 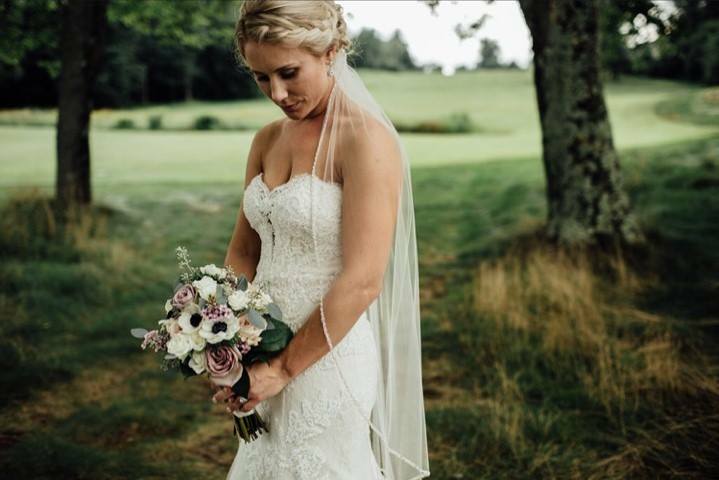 As the second oldest bridal store in the US, Aliber’s Bridal Shop of Greenfield, Massachusetts has been providing reliable service to brides since 1920. Just think of how many happy brides and their unique love stories have passed through their doors in the past 98 years! And, this quaint boutique has such amazing customer care that third and fourth generation brides come back to select their special gowns in the same salon their mothers, grandmothers, and great-grandmothers shopped in. 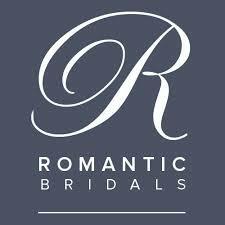 So much love and history and bridal happiness under one roof! Aliber’s honors the traditions of the past like individualized attention and a superior selection, but they also stay current and fresh by sourcing the best of bridal. 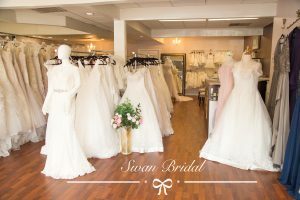 The boutique was beautifully renovated in 2010 to bring an updated modern elegance to the store, and they are ready to be a part of Your love story! 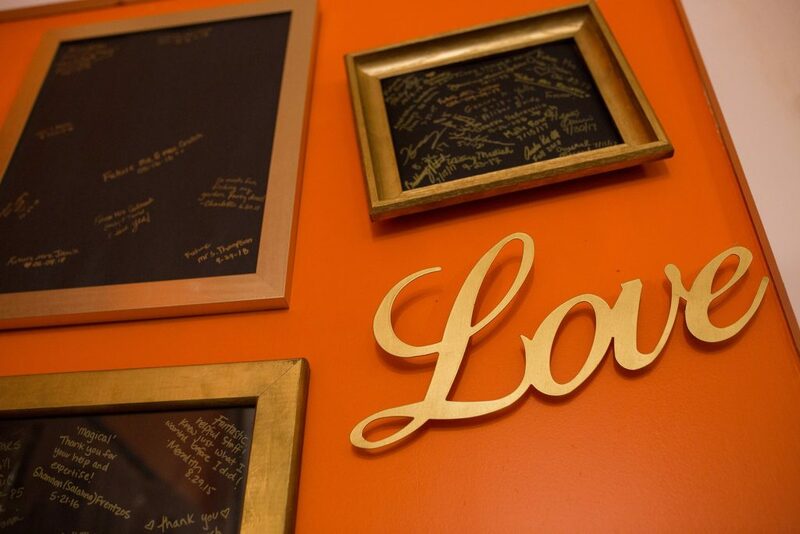 The staff wants each bride to feel like a part of their family. So when you book an appointment with Aliber’s you will receive special attention from the minute you book an appointment until long after you are married! 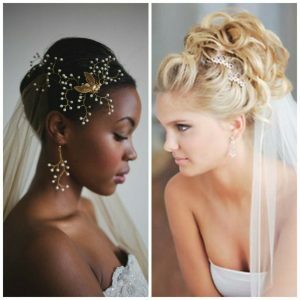 You can be sure to have the perfect wedding day look from head to toe. 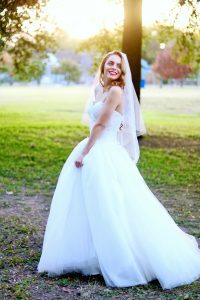 You will be guided through your experience by a personal stylist who has been trained by national leaders in the wedding industry, so you feel taken care of and your needs are heard through the entire process. 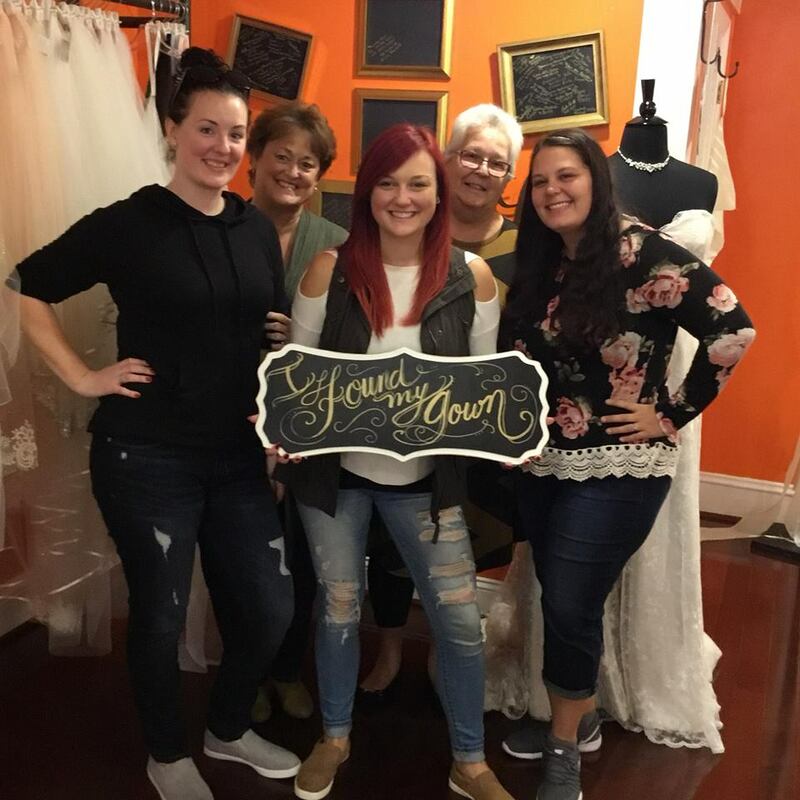 The Aliber’s team had you in mind when they carefully selected the wedding dresses they stock, ensuring that they’ll find you the perfect gown for your budget, body, and personality! 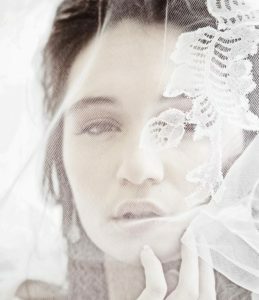 Each wedding dress was hand-picked at Bridal Markets with your price point in mind. With a selection of sizes from 8-26 (and the ability to order size 2-32), you can be sure to find a dress that you love. 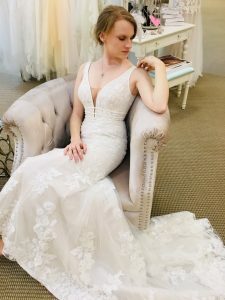 Whether you are a destination bride or getting married in a formal venue, Aliber’s Bridal Shop stocks a variety of the very latest styles just for you. 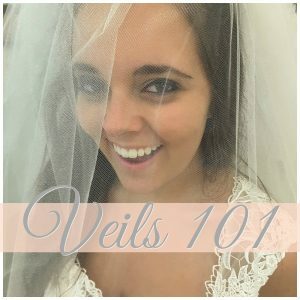 Plus, you will also have personal attention from their seamstresses, who have years of experience to make your gown look as though it were made just for you! 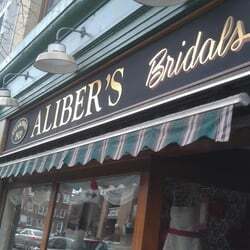 Visit Aliber’s and you will be saying “Yes!” to your dress! 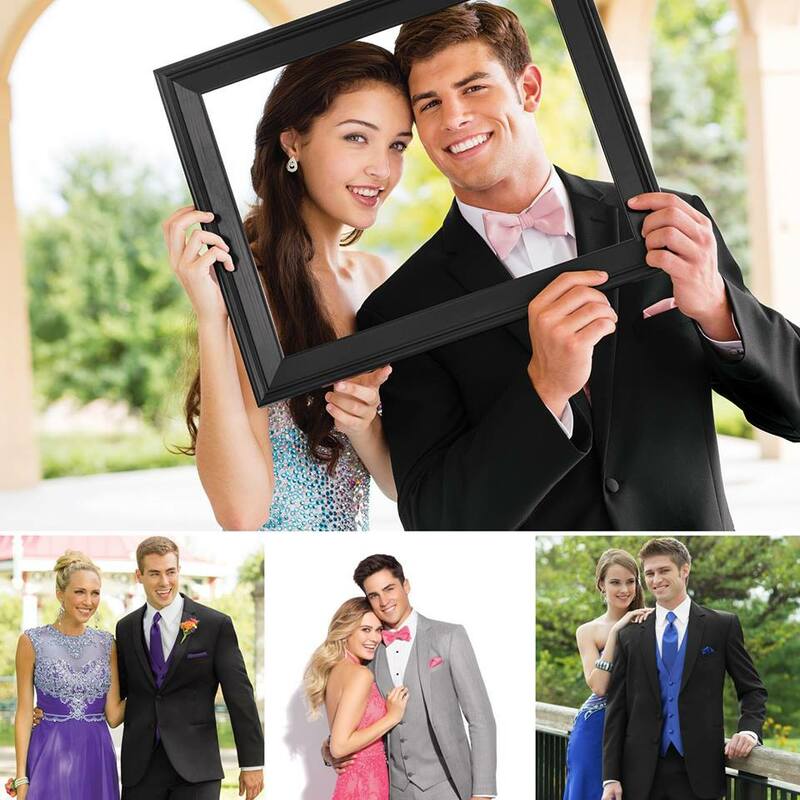 Aliber’s has everything they need to help you find that gown that you love! And they’ve created an experience that is personalized to you. 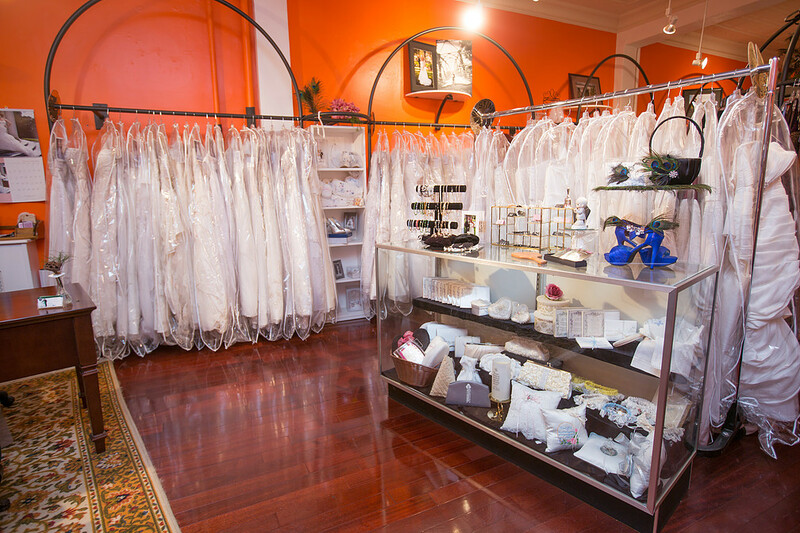 The staff will touch base with you even come in the store to narrow down your dreams and desires for your perfect wedding look. They do their research so that they can pre-select a few possible dresses for you to try on when you arrive! 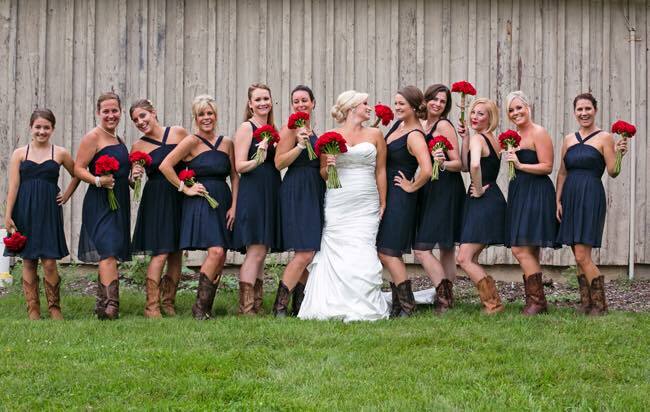 The Aliber’s team loves to give you personal attention and celebrate with you when you’ve found the dress you love! Voted the 2017 favorite for Wedding Wire’s Couple’s Choice Awards!